“It is not the honour that you take with you, but the heritage you leave behind”- Branch Rickey. Wise words uttered by a wise man. There is something nostalgic, fascinating and intriguing about things of the past. Where there are some who are hellbent on destroying our cultural legacy, there are others who are helping to sustain it for generations to come. The Archaeological Site Museum is a museum which has managed to preserve the various excavated objects and artifacts till today. 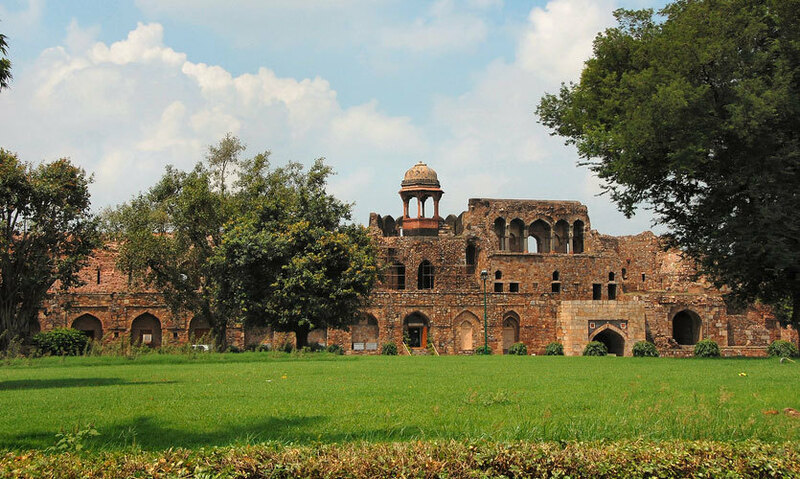 Located on the eastern side of the Indian Gate, north of Humayun’s Tomb on Mathura Road, the Purana Qila (Old Fort) Complex accommodates this Archaeological Museum. It is located inside the Fort grounds and lies to the right of its main access point. 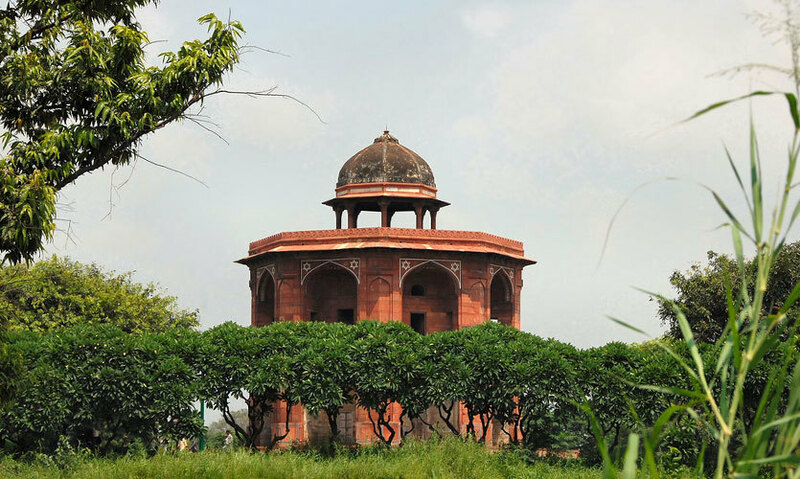 Believed to have served as the capital town of the Pandavas, Indraprastha, at one point of time, this Fort lies on the banks of the River Yamuna and is an archetype of a fine medieval structure. Coming back to the museum, it all started with the excavations that were carried out at Purana Qila - once in 1954-55 and then again in 1969-73 by the Archaeological Survey of India (ASI) and we appreciate the noble work! The findings & artifacts, which includes pieces of art and crafts dating back to the Mauryan, Gupta, Mughal and other medieval periods, are evidence supporting the earliest settlements in the city which date back to 1000 BC. Due to its collection of magnificent Indian art pieces, it’s a major fascination amongst the tourists, medieval history lovers, including history students & teachers. The collection includes archaic pottery giving an insight into the ancient works of potteries; coins dating back to the different medieval eras. Besides this, also found here are the antiquities that have been recovered from the different locations of the city. The collection on display is mainly the excavated articles, represented by the Painted Grey Ware. Although small, the museum is a treasure trove, showcasing antiques from different eras. 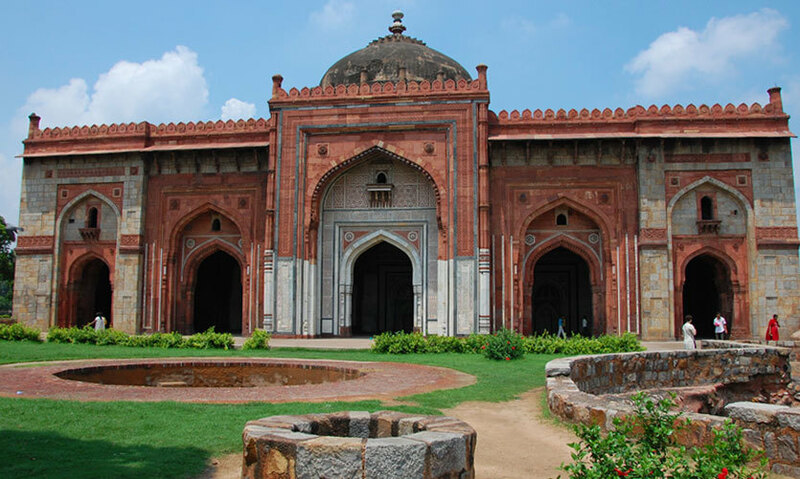 Visiting the Archaeological Museum at Purana Qila is a great way to learn more about our glorious ancient history. The visit to the museum, more than anything, is overwhelming. Barring Fridays, it is open on all six days of the week. This museum is one of the most popular museums and art galleries of the country and a major attraction for tourists. Entry to the museum is nominal, Rs 5 for Indians and Rs 100 for foreigners. There are no particular timings to visit the museum as such, though we highly recommend going there either in the mornings or late evenings. The nearest Metro Station is Pragati Maidan, and from there one can hire an auto or a rickshaw. In desperate need of a thorough dose of culture and wonderment? Just pick a weekend and come tripping over!